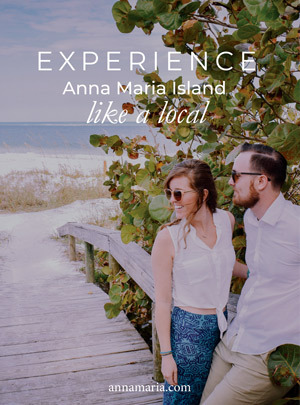 Heading to Anna Maria Island for the Fourth of July holiday? If so, chances are you’re going to want to watch fireworks – or maybe even set off your own. Well… not so fast. The island has rules and regulations when it comes to bringing in and lighting your own fireworks. You certainly wouldn’t want to add to the expenses of your trip by paying a hefty fine. So, what exactly can and can’t you do when it comes to fireworks on Anna Maria Island? Here’s a short guide to ensure you have a safe, fun holiday. If you’re counting on setting off loud, artillery-like fireworks, repeaters, and Roman candles, you may need to pick a different place to spend the Fourth of July. Personal use of fireworks that are propelled, lift off the ground, or explode is prohibited on Anna Maria Island – actually, in the entire state of Florida. While you can buy fireworks of all kinds in the state – a legal loophole allows their sale for certain industrial purposes – personal use of them is illegal. Does it happen? Of course. But it’s not worth the risk – you can be fined a minimum of $500 and be charged with a misdemeanor if you’re caught setting off these kinds of fireworks. 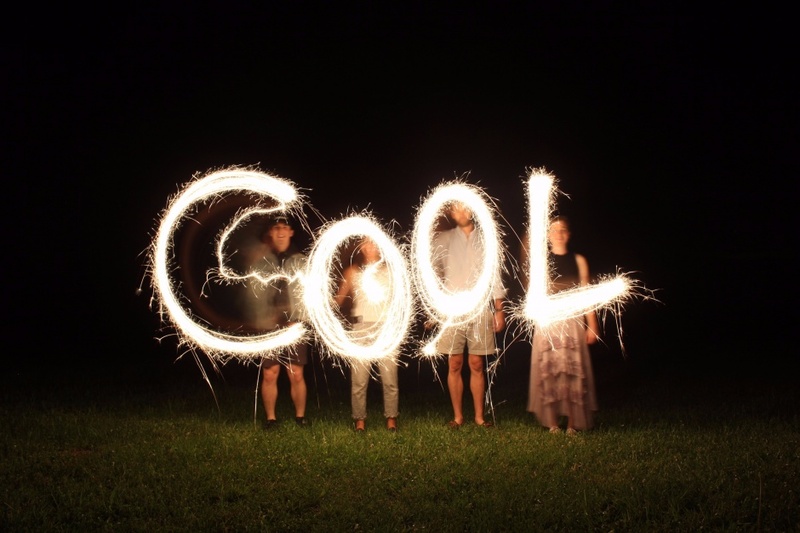 Besides, fireworks can be dangerous when used improperly and/or under the influence of alcohol. So how can you enjoy all those exploding colors and booming sounds you so love on this wonderful summer holiday? There are a few ways you can enjoy fireworks legally while staying at oceanfront vacation rentals on Anna Maria Island. Ground fireworks like snakes and snappers, and of course hand-held sparklers, are allowed under state and Manatee County regulations. Light sparklers and have fun writing your names in the darkness – just head to one of the public fireworks displays in the region, rather than setting off your own. Just because private fireworks aren’t allowed doesn’t mean you can’t see an incredible Fourth of July fireworks show on Anna Maria Island. They don’t call it the Annual Sandbar Restaurant Fireworks Spectacular for nothing! The fireworks show takes place at the wedding pavilion at dusk. It’s truly a stunning display over of lights, colors, and sounds over the water. Grab a V.I.P. Party Package that includes seating on the beach for the fireworks show. The event takes place at The Sandbar Restaurant (100 Spring Ave.), which has hosted the annual holiday celebration for more than 30 years. You can also watch the fireworks across the waterway over Sarasota Bay from the Anna Maria Island beaches. Other towns along the coast that are visible from Anna Maria Island also hold their own fireworks, so chances are you can get a view from almost anywhere on the beach – or better yet, from one of the deck of your waterfront vacation rental. So, there’s no need to break the law or risk injury – or worse – by exploding fireworks in the yard of your vacation home. Let those with county-issued permits who know how to adhere to strict safety regulations put on the show for you. This way you ensure a safe, fun, and, importantly, legal Fourth of July on AMI. For more information about vacation rentals on Anna Maria Island, give us a call at (941) 778-4178. We offer a variety of Gulf front vacation rentals that feature fantastic views, great amenities, and proximity to local restaurants, shops, and events.